This deer birthday party is as adorable as they come! 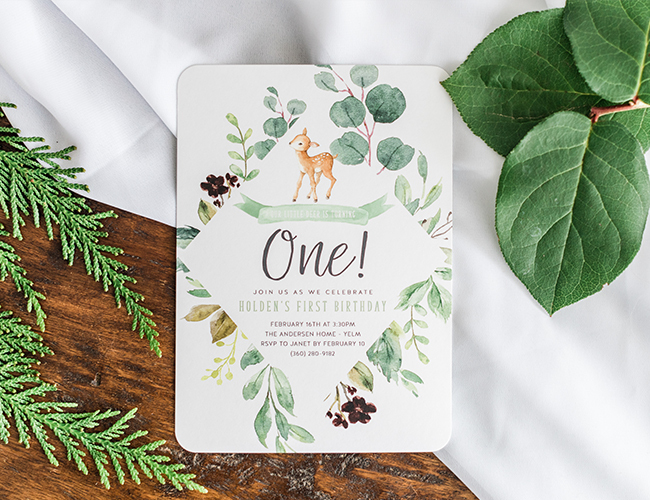 What’s more en-deer-ing (we couldn’t help ourselves) than a woodland party planned for a deer baby boy! 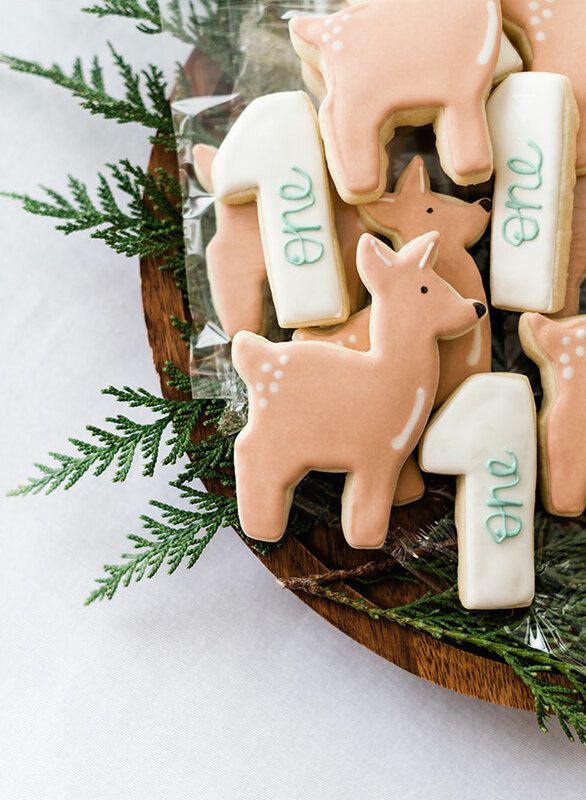 Greenery to reflect the great outdoors and deer cookies to bring home the ‘one-deer-ful’ theme make it both beautiful and playful enough for a one year old. Baby Holden sure was in for a treat, literally, thanks to the cutest little smash cake, too! 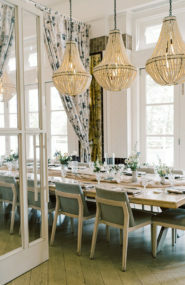 His mama, and photographer, Janet Lin, had all his favorite things in mind when planning this party, and executed it in perfect–yet simple–fashion. 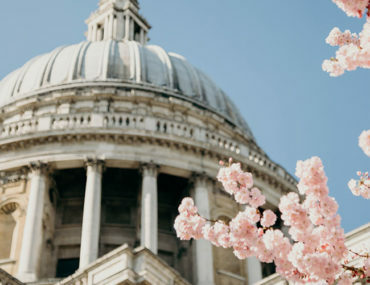 Scroll on for her beautiful photos of, and words about, the day. Our ‘deer’ boy turned 1 on February 14th, and we were so excited to celebrate him with a special deer birthday party. We live in the beautiful Pacific Northwest and he loves the outdoors; rain or shine. 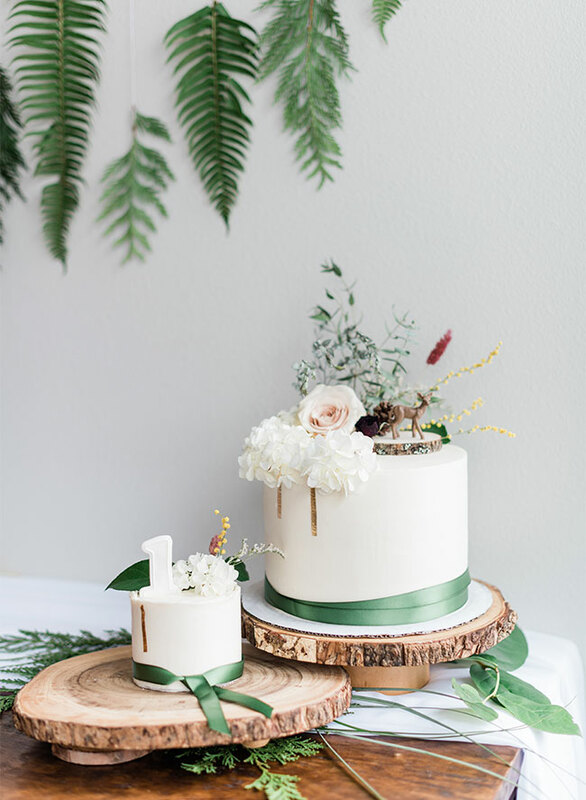 With that in mind, we knew we wanted to incorporate some type of PNW theme, tying in all the beautiful greenery our state has to offer, while still keeping it light, simple, and airy. 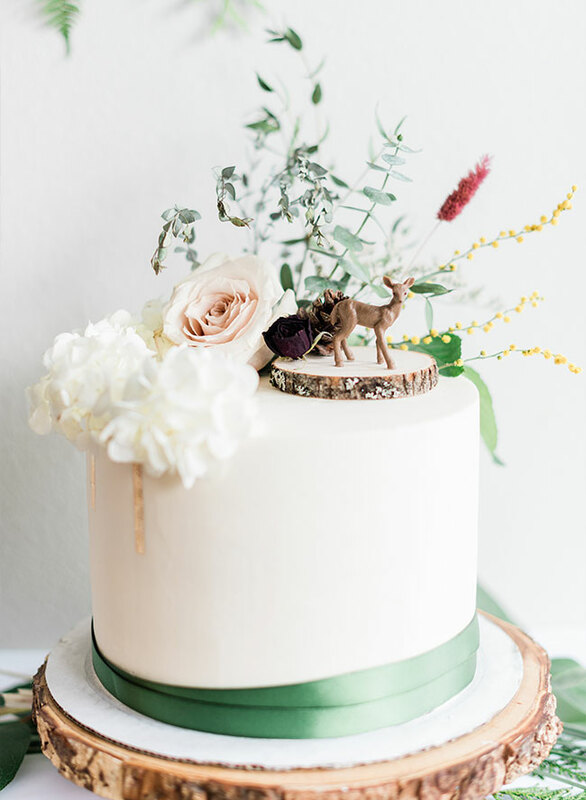 We decided to subtly incorporate the baby deer to make the party a bit more child-like, and because Holden has affectionately been referred to as our “dear boy” since he was born. And so the theme “Oh Deer Holden is turning one!” was born! 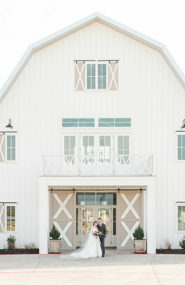 The party decor itself was really quite simple. We used lots of natural cedar, noble fir, fern, and PNW Salal; Evergreen plants native to our area. 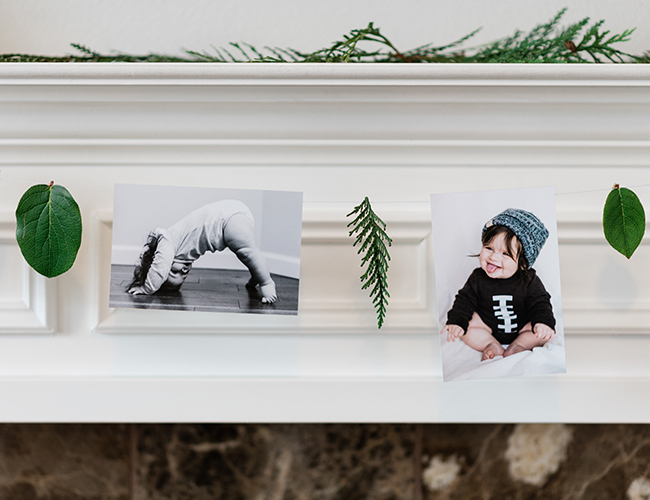 Adorning the tables, fireplace mantle, and front door with these greens instantly tied everything together. 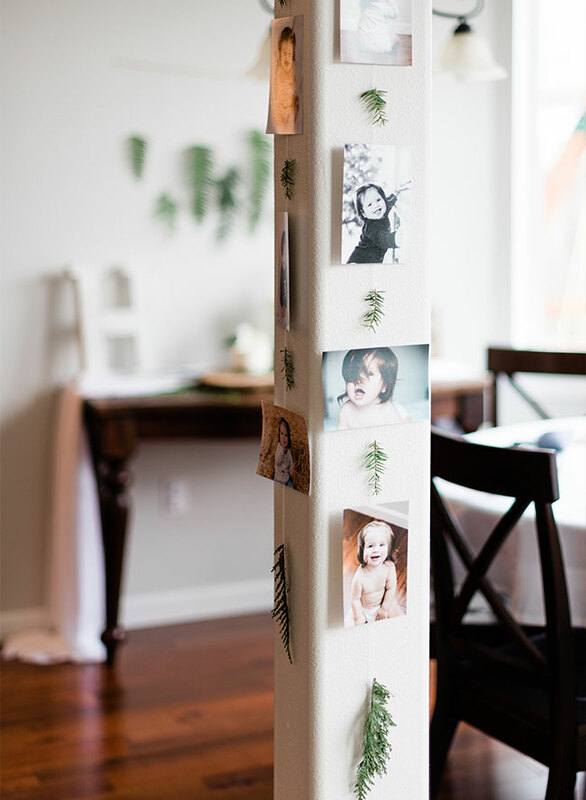 We displayed Holden’s monthly photos hanging vertically with bits of greenery dispersed throughout them, and more photos from throughout his first year on the fireplace mantle. 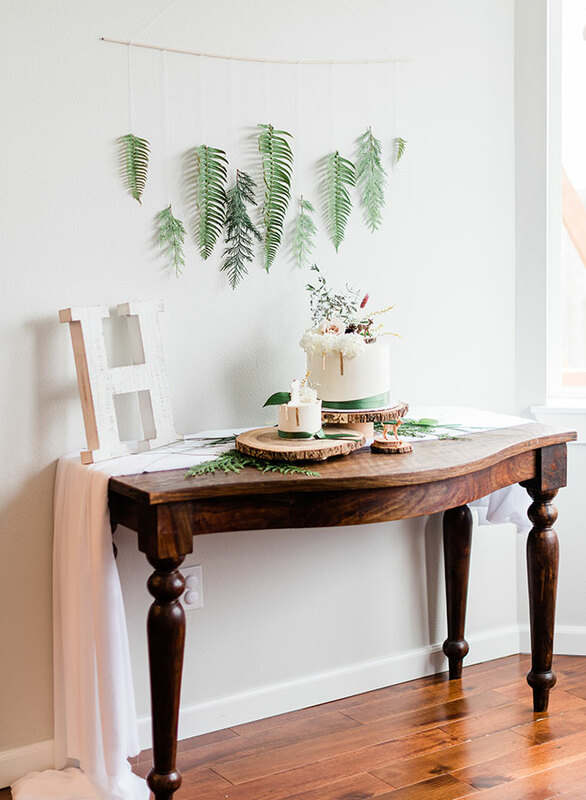 I made a simple wall hanging with the same greenery to display above the dessert table, which was the focal point of the party decor. I think this is a really great example of how you can allow the dessert to serve as part of your party decor. The cake and cookies were the ‘stars of the show’ to speak! 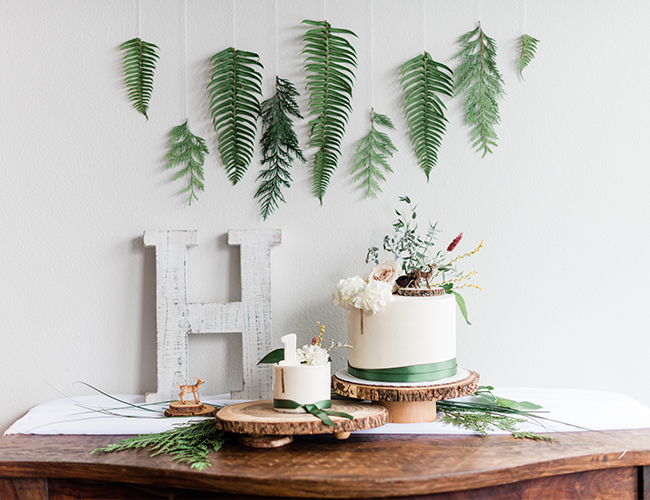 When I asked Amber, from Sift and Gather, to create a special cake for Holden’s Day, I knew she would create something perfect, but could never have guessed just how beautiful it would be. 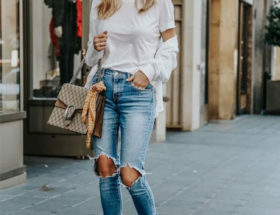 She incorporated the bits and pieces from my vision flawlessly, while adding her own creative vision. Not only was the cake stunning, but it was delicious. 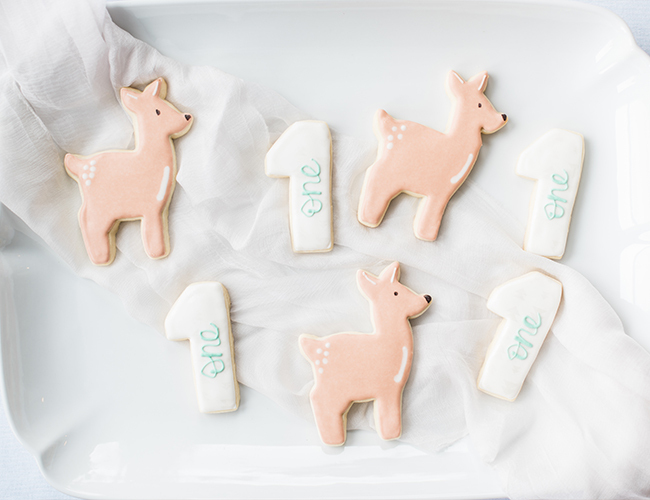 The darling little deer and number 1 cookies by Chatty Cakes and Bakes were a special addition to the day and a huge hit! The Kiddos couldn’t get enough of them, and the adults loved having one to accompany their warm cup of PNW coffee, too. 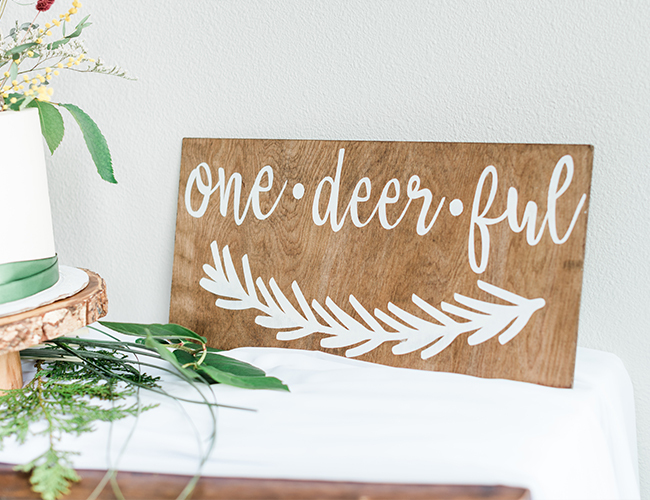 The ‘One-Deer-Ful’ sign was made by a friend of mine and was a great addition to the party decor, tying in both his age and the deer birthday party theme in a clever play on words. As a former elementary school teacher, I really adore children’s literature and sharing it with the kids that I love most. 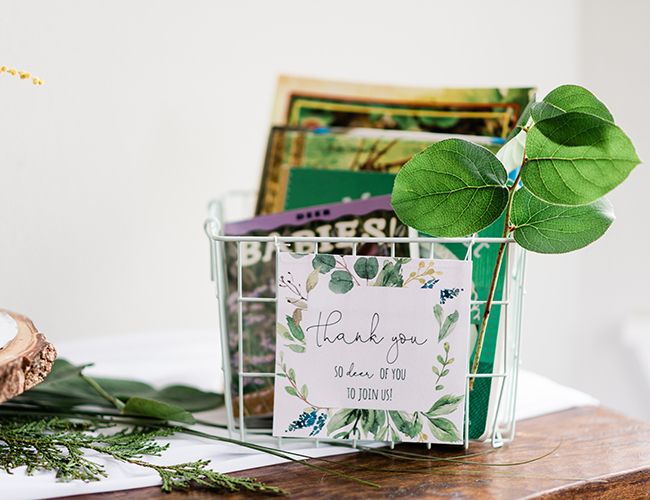 I was excited to have deer books in place of traditional party favors. The kids got to choose from a variety of titles and they were all so excited to read their new books together. 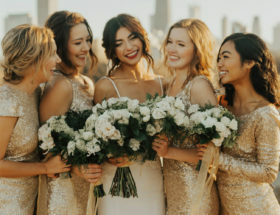 I love the way this party turned out. 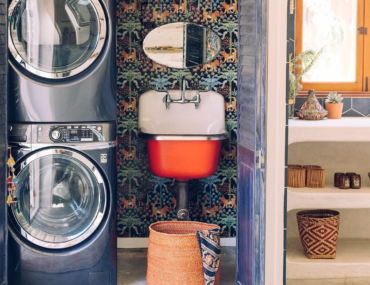 It was a perfect mix of trendy and child-like, the decor was really quite simple and easy to pull off, and most importantly, Holden had the time of his life!